After several days with a yellow sheriff’s notice on the door, Rockies Diner on the Boise Bench is back open today. BoiseDev was the first to report on the closure Wednesday – triggered by a delinquency of worker’s compensation tax payments due to the Idaho Department of Labor. Owner Petros “Rocky” Paflias told fans of the establishment on Facebook that he is sorry for the closure, and took responsiblity. Sheriff’s deputies closed the restaurant earlier this week on a court order. Filings with the 4th District Cour Rockies still owed $47,282.22 as of January 18th, when the Idaho Department of Labor asked the sheriff’s office to seize the property. An IDL spokesperson would not comment on what steps Paflias took to reopen the restaurant. 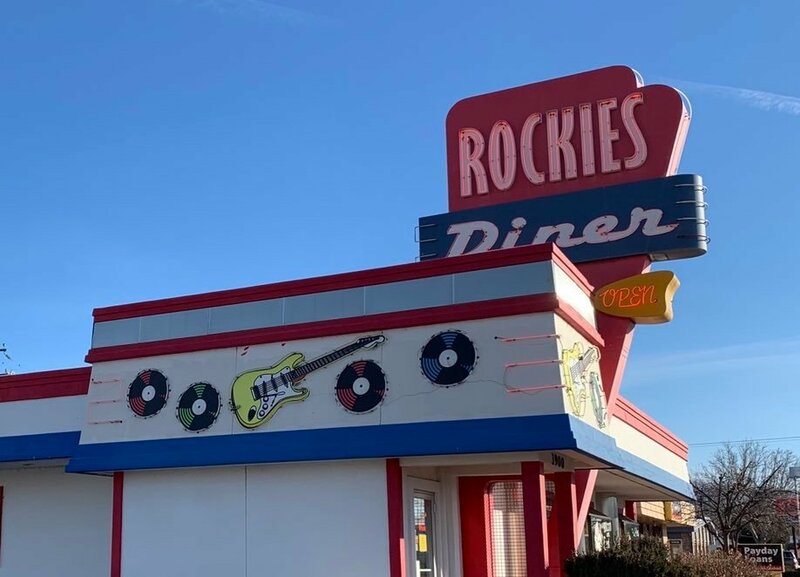 Rockies Diner reopened mid-day Friday. “We are open and this time making sure everything is handled before it ever gets to this point again,” he wrote.